The degree completed in the Education field is the Bachelor of Humanities. The scope of the Degree Programme in Community Education is 210 ECTS credits. Studies in Education emphasise extensive all-round general education in social and cultural aspects, social skills and interpersonal skills. The studies are multidisciplinary and closely related to working life. The core areas of the professional skills of Community Educators include support for inclusion and civic participation, prevention of exclusion, pedagogy, multiculturalism, development of organisations and their internal communication, as well as strengthening community spirit. Action-based methods and expertise in adolescence, in particular, are of key importance. The programme allows students to specialise as youth work professionals or specialists in NGO work. The degree titles of graduates from these Degree Programmes are Master of Humanities, Community Educator (yhteisöpedagogi, ylempi AMK). Please note, that at the moment the degree programmes offered in the field of Education are conducted only in Finnish. 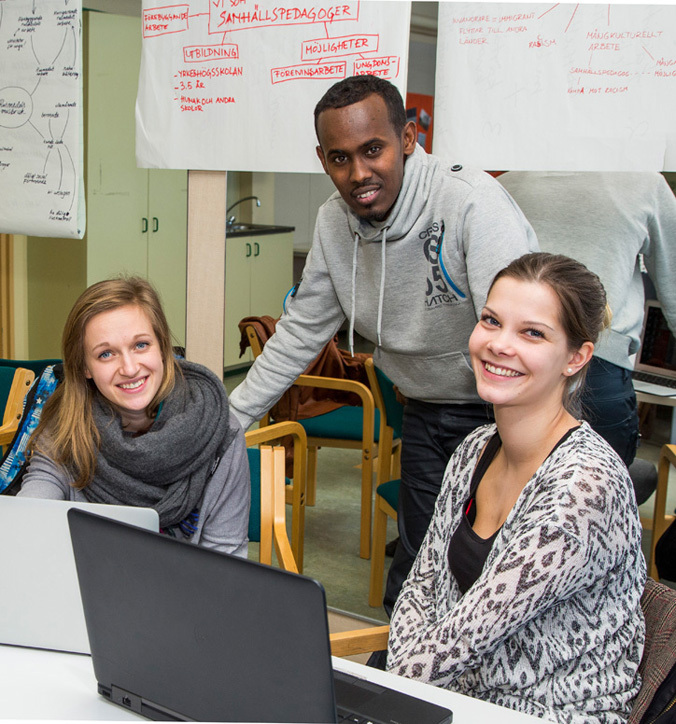 The joint application period for Finnish Bachelor’s Degree programmes is annually in March-April.